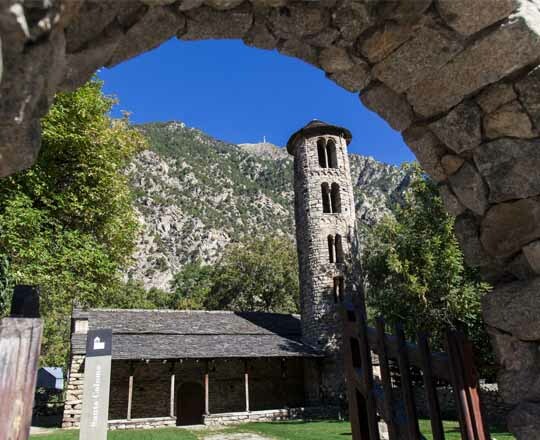 Discover history, tradition and culture as you stroll around the Old Town of Andorra la Vella, visiting its architectural, sculptural and pictorial heritage. The Old Town has not changed with time: narrow streets, tiny squares and low-rise buildings, with shops devoted to traditional trade, serving the local people, and hotels and restaurants that have been open for centuries. —Visit to the Casa de la Vall included. 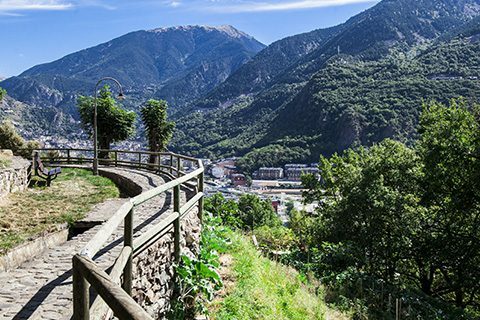 If you want to explore the city and find out more about its history, culture and traditions, there is no better way than being led through the Historic Centre of Andorra la Vella by an expert guide. You will also be able to enjoy the morning organ concerts at Sant Esteve Church for 30 minutes. 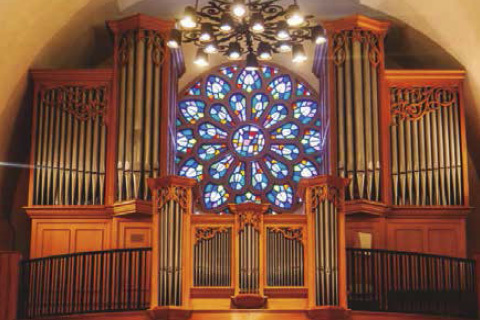 The great organ in the Archpriestal Church of Sant Esteve, Andorra la Vella, was built by organ maker Georges Danion (1922–2005) and installed in Andorra la Vella in 1991. 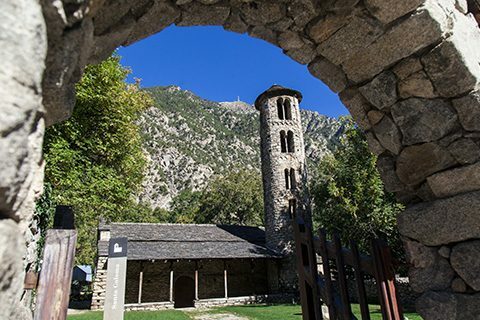 Taking us back in time, our route leads us into the Valley of Santa Coloma as we admire the exterior and interior of one of the oldest and most iconic Pre-Romanesque churches in the Pyrenees and discover nature as we reach the archaeological site of La Roureda de La Margineda, a medieval city according to the latest research. A dramatised tour of the Barri Antic neighbourhood, recreating the adventures of three characters who are on the run from the authorities. The three join a group of visitors, hiding among them and touring the streets with them. 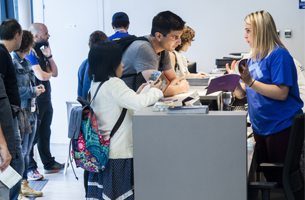 Great fun as you discover buildings, streets, history and legends. 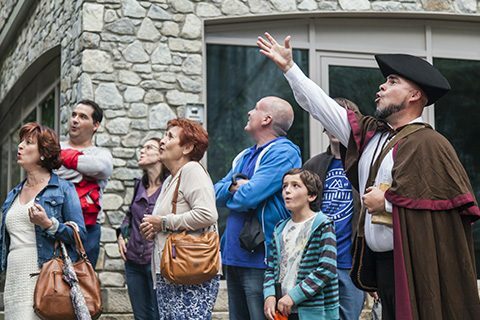 A dramatised tour of the Barri Antic old neighbourhood, guided by Don Francisco de Zamora, who will recount his adventures, taking us back for a while to the Andorra of the late-18th century. Dramatised tour of Santa Coloma. 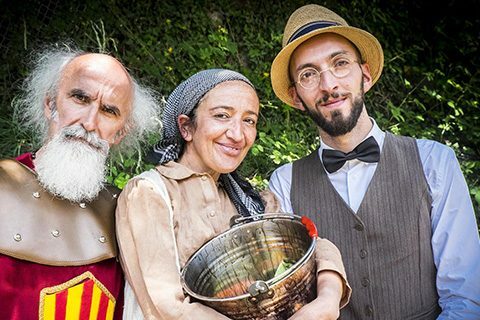 In a most unusual visit, three iconic Santa Coloma characters guide us around the village as we learn about some of the most memorable episodes in the history of Andorra. 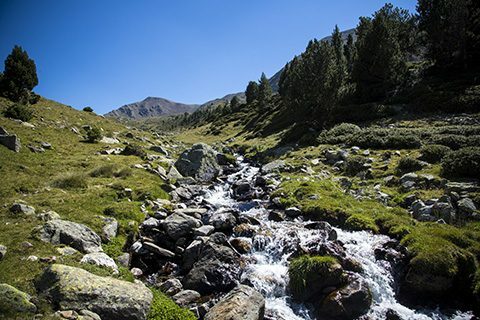 Routes along the Rec del Solà path, which is a part of the Green Ring project, to discover agricultural and livestock farming and learn about changes in traditions and the economy, as well as solutions to natural risks. 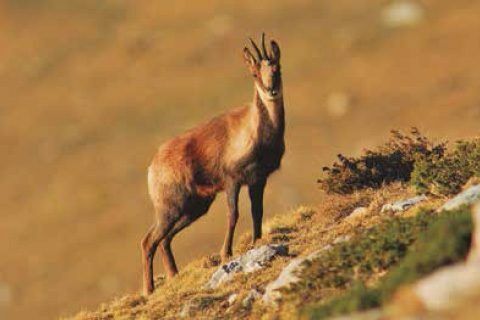 Be led by an ecotourism guide through the Enclar Valley, an Andorran region of great natural worth and home to the largest population of izards, in terms of both habitat area and number of animals. —Starting point at the Tourist Office, where a private service will take you to the start of the valley. A route designed to help you discover the area’s mountainous scenery and vegetation, with deciduous forests, lush and green in the summer, and a soundtrack of the area’s local birds, like the robin, blackcap and blackbird, among others. Prat Primer is one of the entry points to the Madriu-PerafitaClaror natural area, named a UNESCO World Heritage Site in 2006. 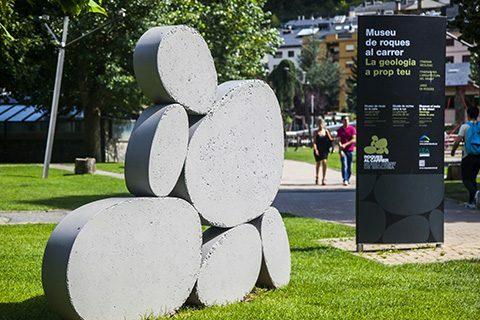 Located in the Parc Central, in this “Garden” you can find examples of the rocks which are found in Andorra. The Rock Garden is accompanied by a series of panels which tell us about rocks in general. The itinerary has several stopping places, always in front of a building. At each stop a panel asks you to observe a detail of the rock used in the building. This itinerary also has various stops where you are shown buildings which belong to “granite architecture”. 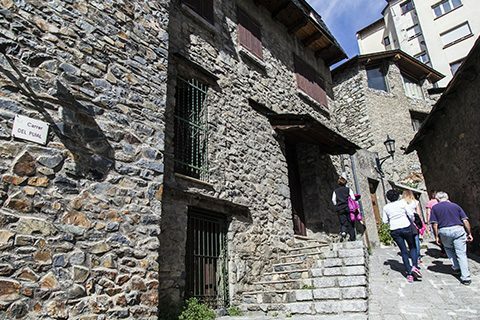 At these stops, you will see typical features of this architectural current and its importance in the Andorran context. Wear a good pair of shoes; bring a cap and water.